This is a standard Burkholder question. Mainly my father, Brian Burkholder. He was always reminding us how much time was left and what still needed to be accomplished. Even on vacation. Regardless, we too are putting together our plan. As the great philosopher Mike Tyson once said, “Everyone has a plan ’till they get punched in the mouth.” So, we are making our plan, and there is always a parenthetical “God-willing” before our plans, because we know that He is the one directing and guiding our steps. And, the punch in the mouth is always around the corner. So, without further ado, as we have been praying, this is what we think the next two years will look like. The first phase is simple. 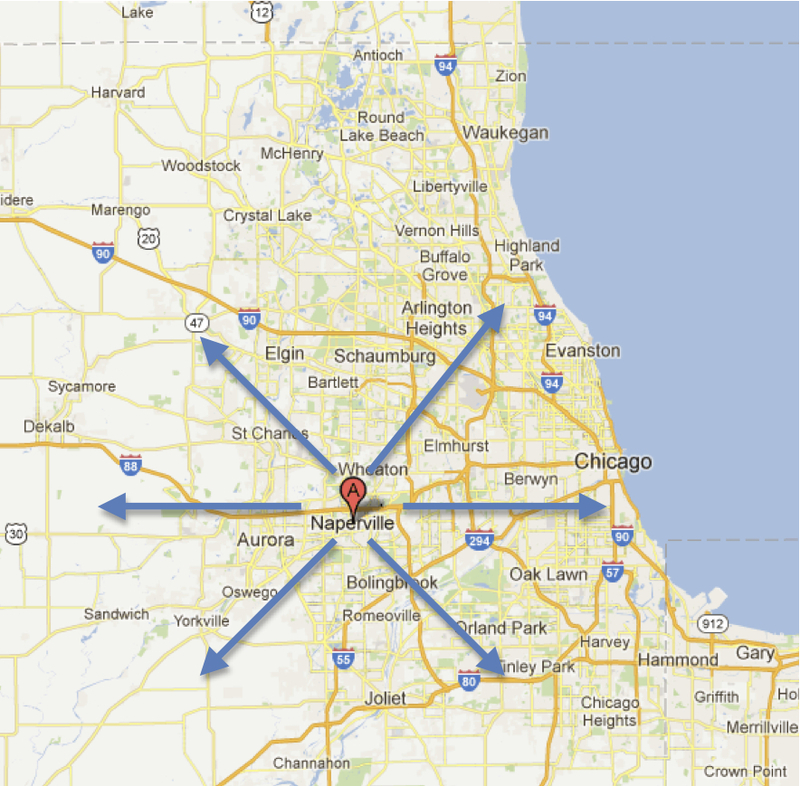 We are currently stationed in Naperville, IL, just outside of Chicago. From there we are coming to you! Seriously, we want to tell you about what God is doing in Latin America, primarily the Guatemala City garbage dump. We also want you to have the opportunity to be involved! The primary purpose of our travel is fund-raising. There is a lot of funds to be raised, but we fully trust that God is going to provide what is necessary. If you believe that your church would like to hear about what we are doing, let us know! We are hoping to have 100% of our support raised by August/September of 2013. Ambitious, we know. The second phase is training. 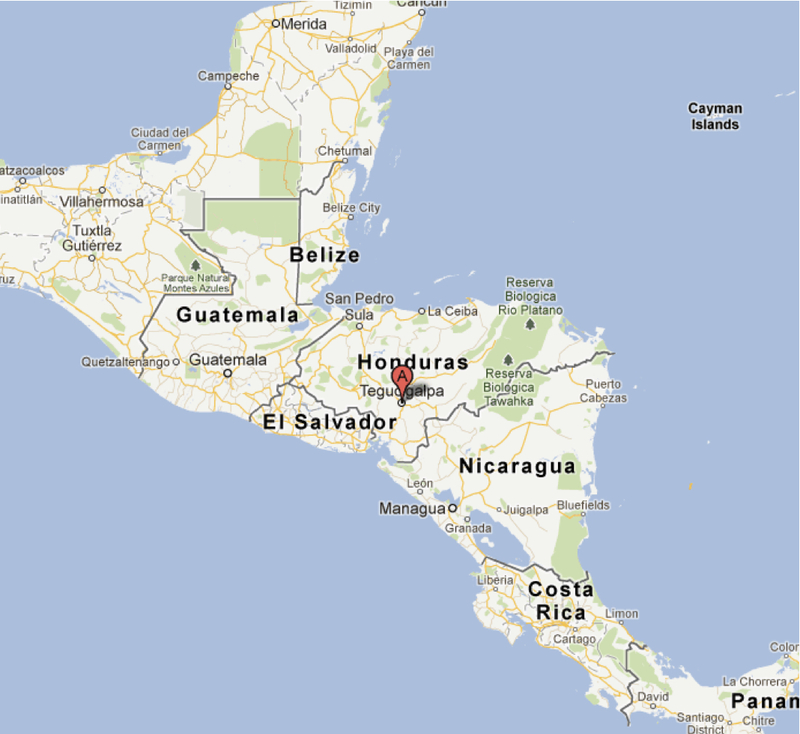 We are going to be spending one year in Tegucigalpa, Honduras. There is an incredible church in Tegucigalpa, HN, planted by TEAM missionaries. The name of the church is Impacto. They are a very large church that has planted many other small churches. They also have a church-planting school. The purpose of our time there would be two-fold. 1. We will have an opportunity to learn ministry in Latin America with a safety net. We will be able to see church planting, study church planting, and maybe even engage in church planting on the ground floor. 2. We are looking to build our team. TEAM’s policy is that every church planter, before he can plant a church, must be the church. Therefore, TEAM plants churches with teams of people. We are praying that God would compile our team of people from individuals and couples from Honduras. 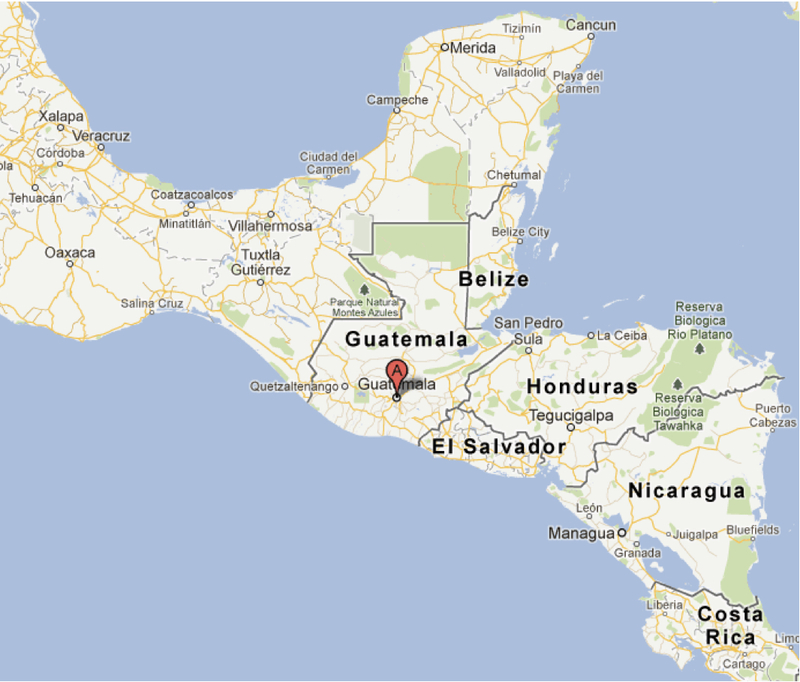 After all of that, in the fall of 2014, we will relocate with our team to Guatemala City. We will then begin the work of church planting. In the year of training we will be developing what our 5 year-church planting plan will look like. Again, all of these things are in God’s hands. From there, we have no idea what God has for us. We are anxious to see. These next two years are still kind of a blur off in the distance, but the images are sharpening, and God is continually faithful as he promises to be. We are clinging to God while making plans but not trusting in our plans, but in Him. With that mentality, we know that God will direct our paths. If you have any questions or thoughts you can always comment on here or send us an e-mail or facebook message.